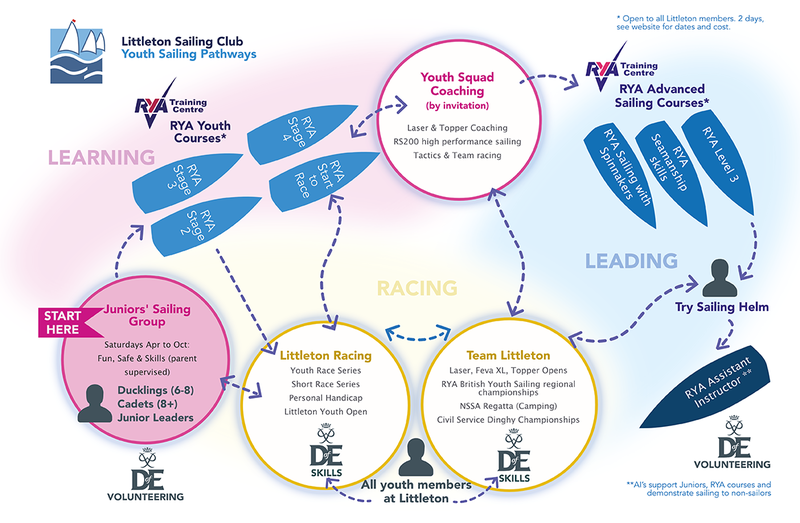 Littleton Sailing Club has an award-winning youth section that takes children from age 6 and provides a dedicated programme of fun and friendly activities that can lead on to club/national racing and youth instructor courses. This has been carefully developed over the last 10 years. Parents who are new to sailing, or who perhaps tried sailing in early life and want to introduce their own children, can come and join us at Littleton. 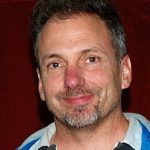 If you are already a young sailor who has just moved to the area, or want to find a new club, Littleton offers a friendly place to take the next step. All children under 16 must be supervised by a responsible adult at the club premises at all times, so young sailors join with an adult family member. Whatever your situation, Littleton offers a pathway for your level of ambition and family commitments.